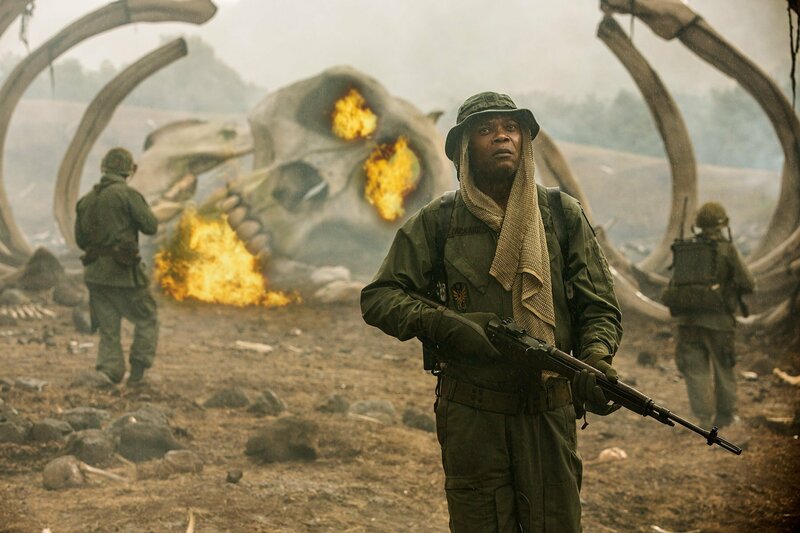 If this weekend’s box office numbers proved one thing, it’s that Kong is indeed king – for now, at least – after Legendary’s Kong: Skull Island saw off competition from Logan to land an overly impressive $61 million domestically. 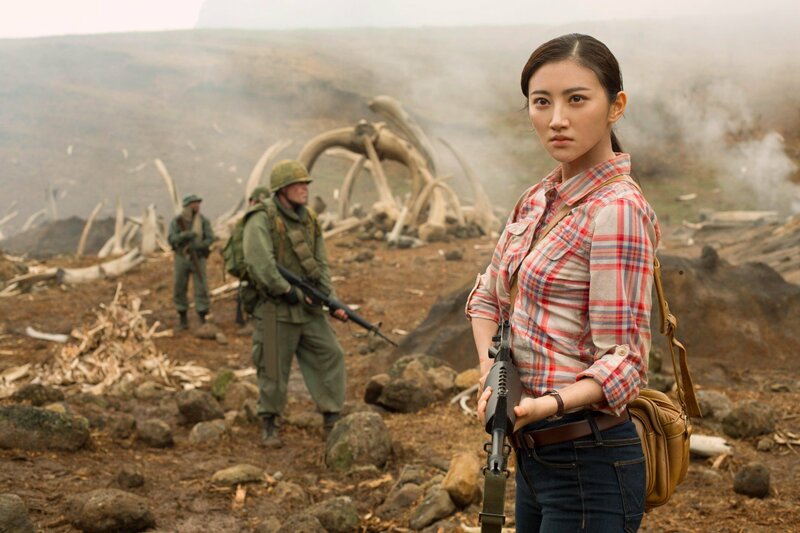 Couple this with the film’s $81.6 international haul – one which doesn’t include China as of yet – and it’s small wonder why analysts have already deemed the second entry into the so-called MonsterVerse a bona fide success. 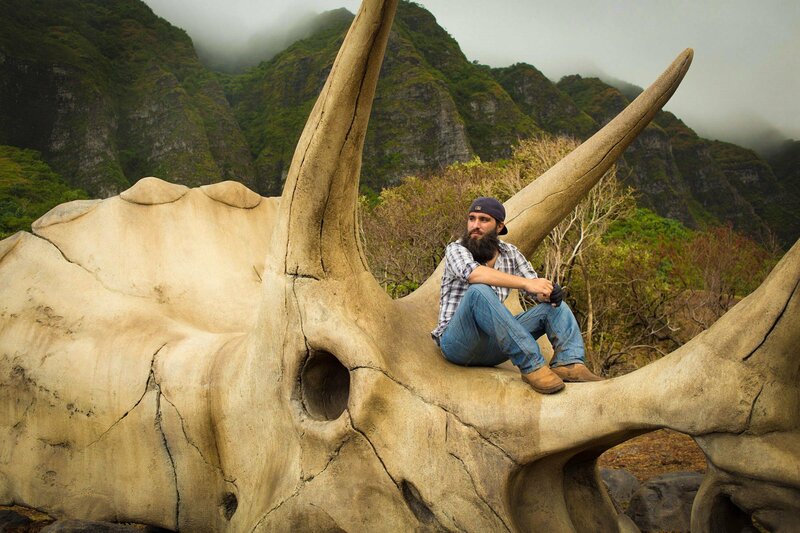 Thanks to a teasing post-credits scene, we know that Skull Island will neatly dovetail with Godzilla: King of the Monsters, at which point Krampus helmer Michael Dougherty will be courting Gojira back out of the ocean to do battle with a range of Massive Unidentifed Terrestrial Objects (MUTOs for short). 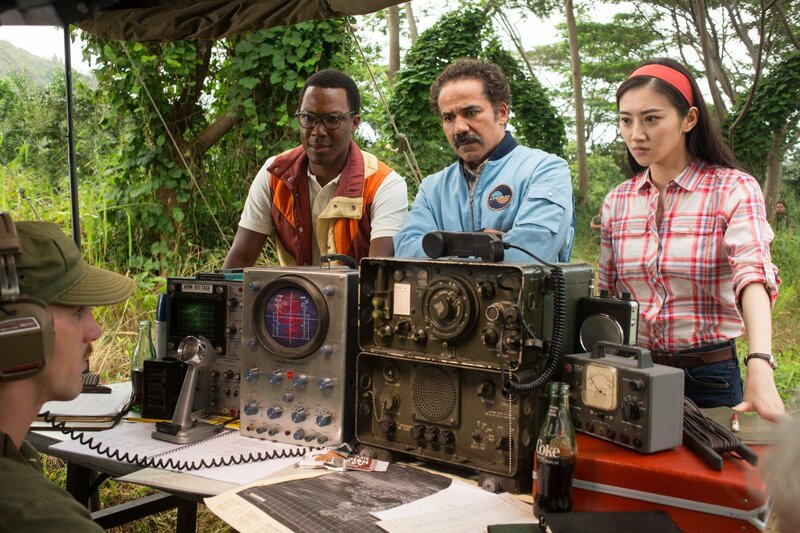 Mothra, Rodan and King Ghidorah have all been earmarked as potential enemies, ensuring that the towering apex predator will have plenty of fighting practice before the inevitable tussle with Kong in 2020’s Godzilla Vs. Kong. 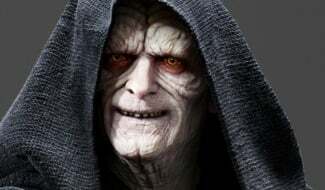 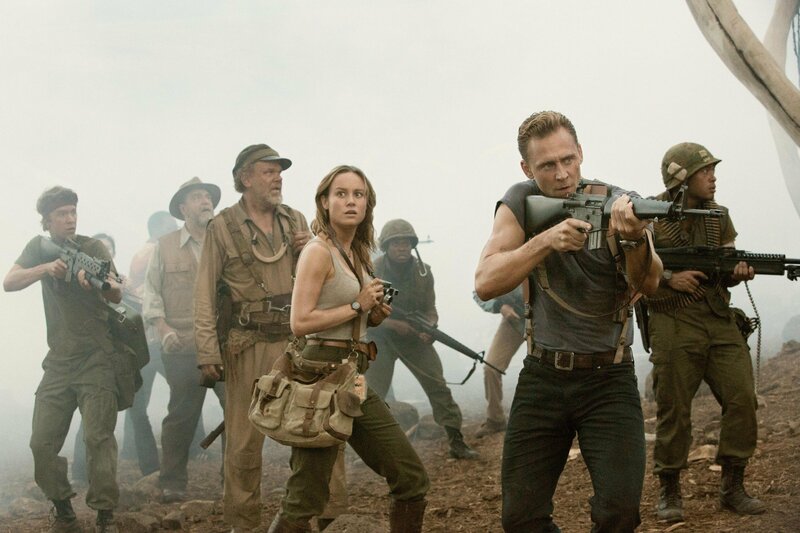 Now that its monster universe is really beginning to coalesce, Legendary recently established a writers room for the titanic crossover movie, but Skull Island director Jordan Vogt-Roberts has an idea for a spinoff movie, one which would circle back to focus on Hank Marlow. 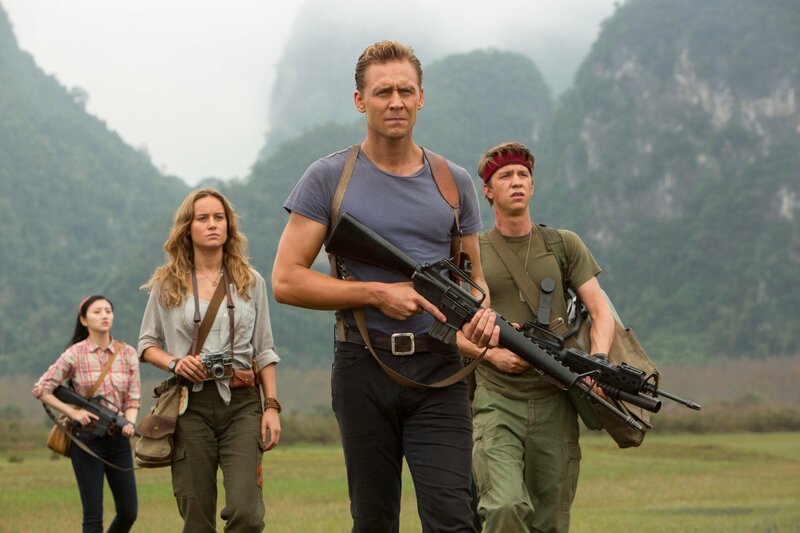 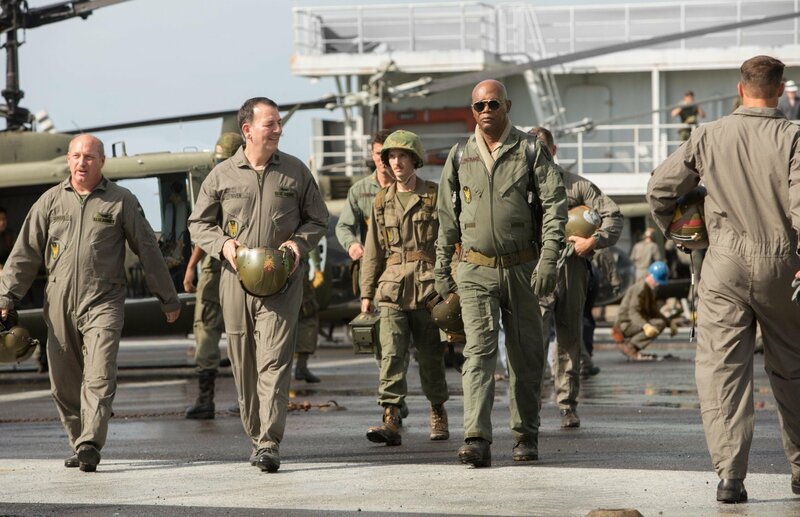 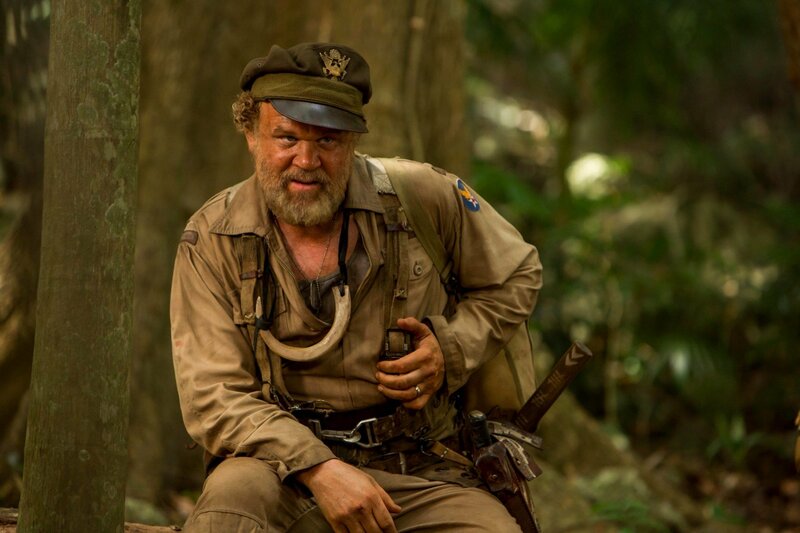 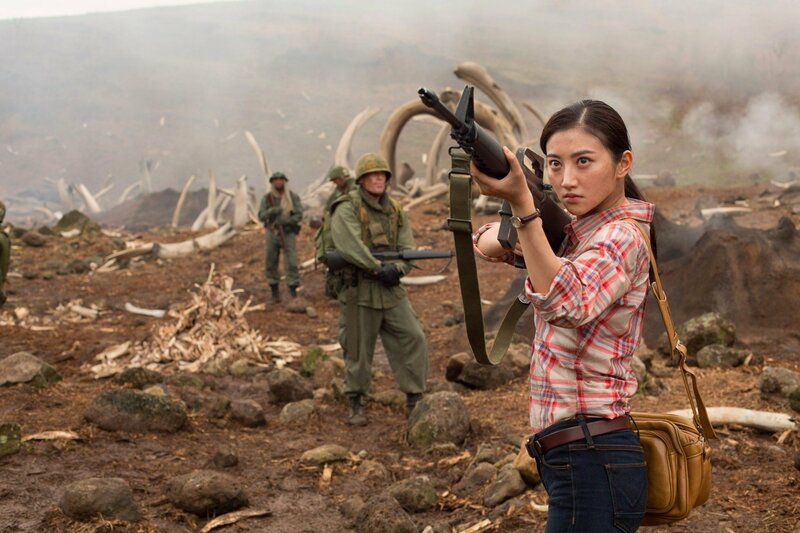 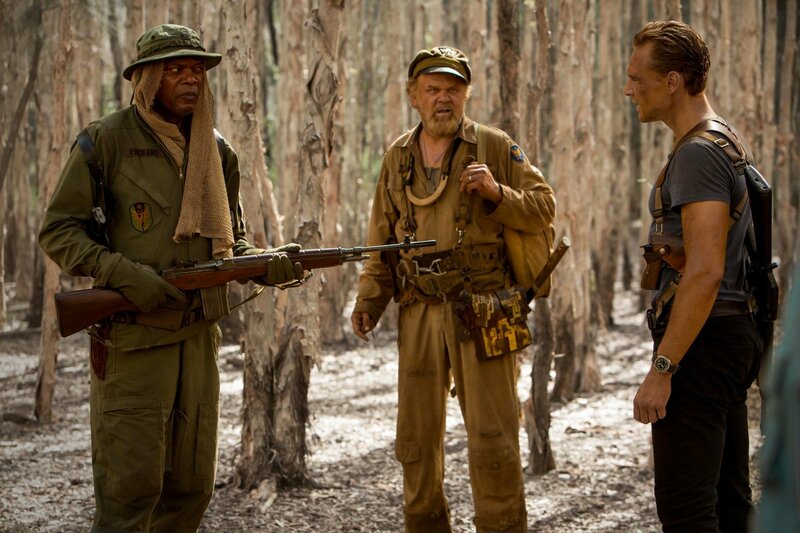 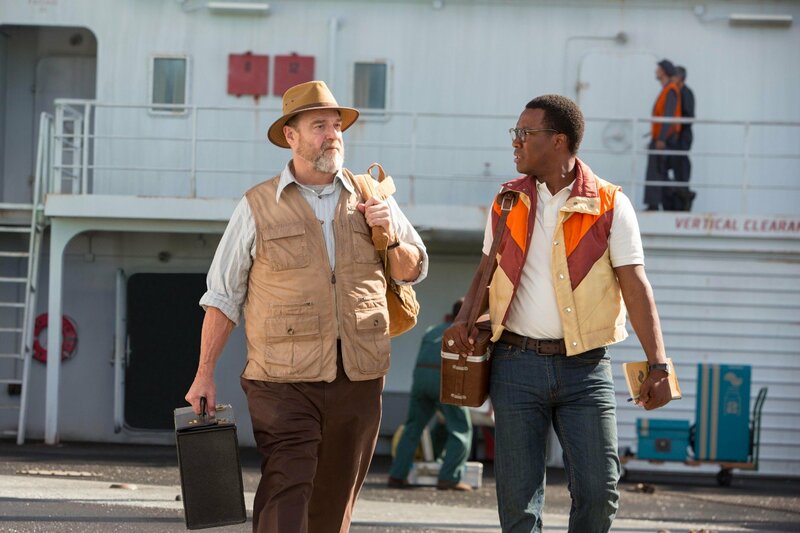 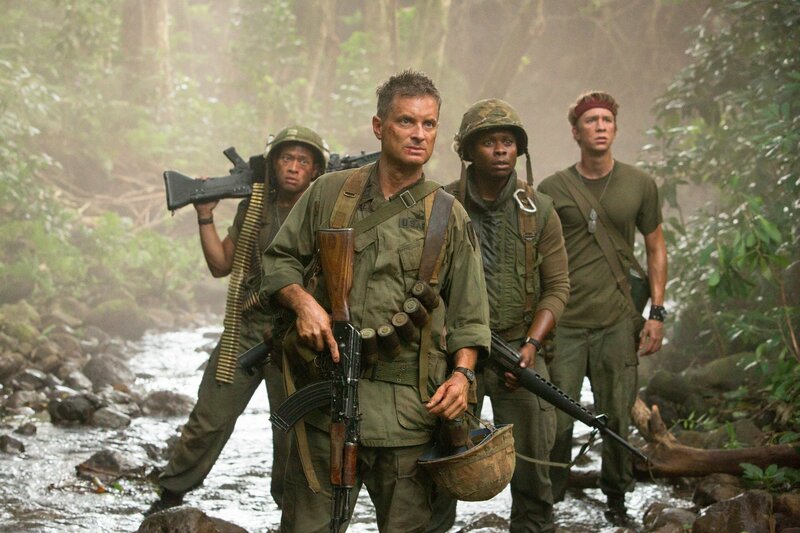 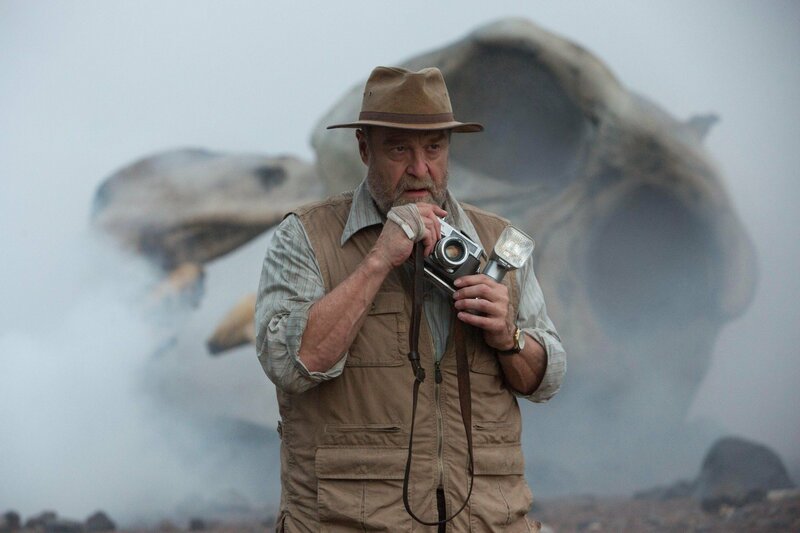 Without straying too far into spoiler territory, in many ways the arc of John C. Reilly’s oddball Lieutenant bookends Kong: Skull Island, after he was left stranded on the primordial isle during World War II. 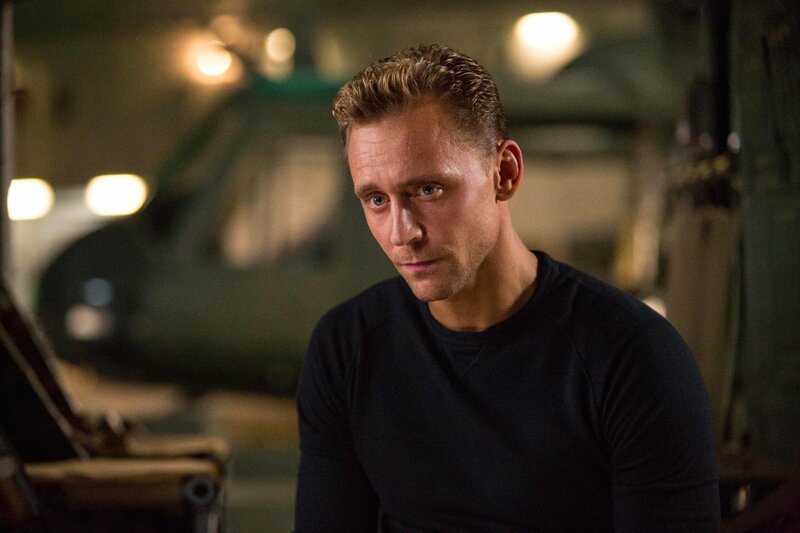 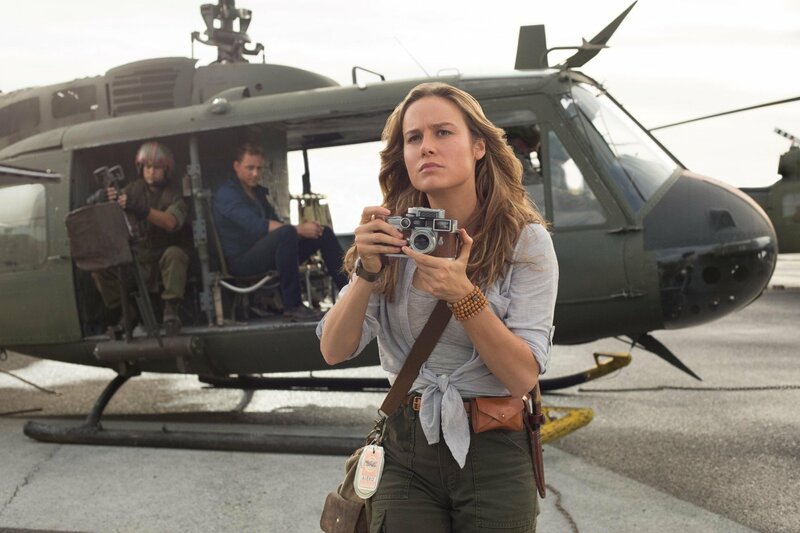 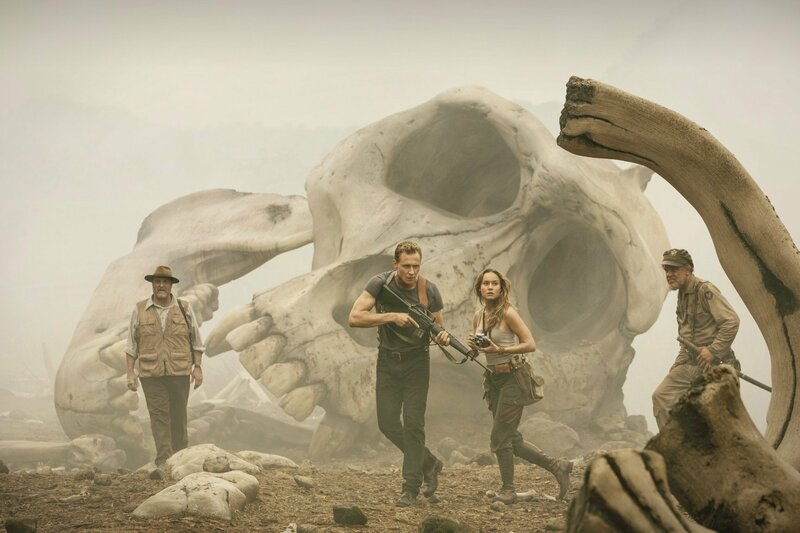 His prayers are finally answered upon encountering James Conrad (Tom Hiddleston), Mason Weaver (Brie Larson) and their not-so-merry band of explorers years after the fact, at which point Marlow is something of an expert on the indigenous and downright extraordinary wildlife. 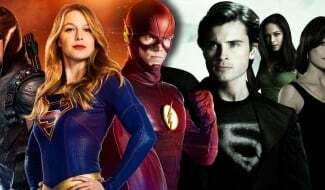 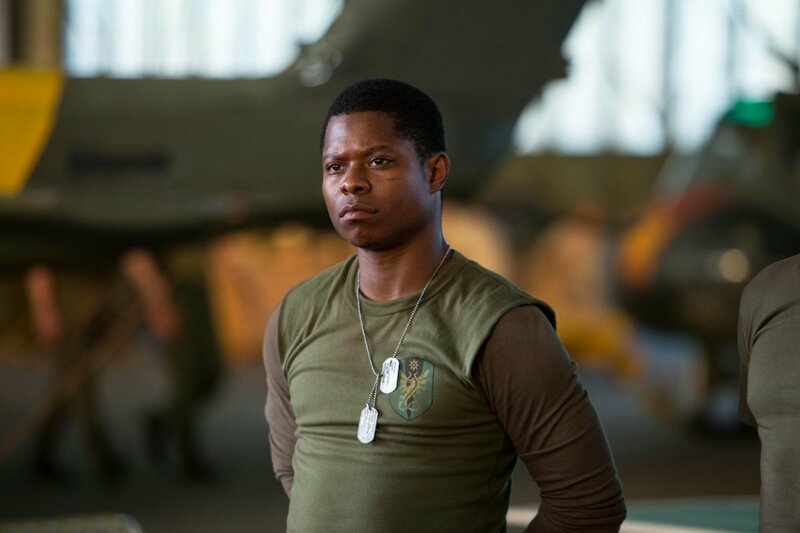 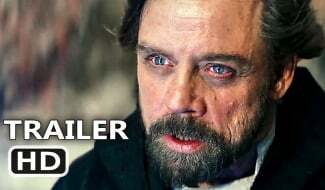 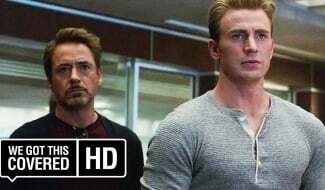 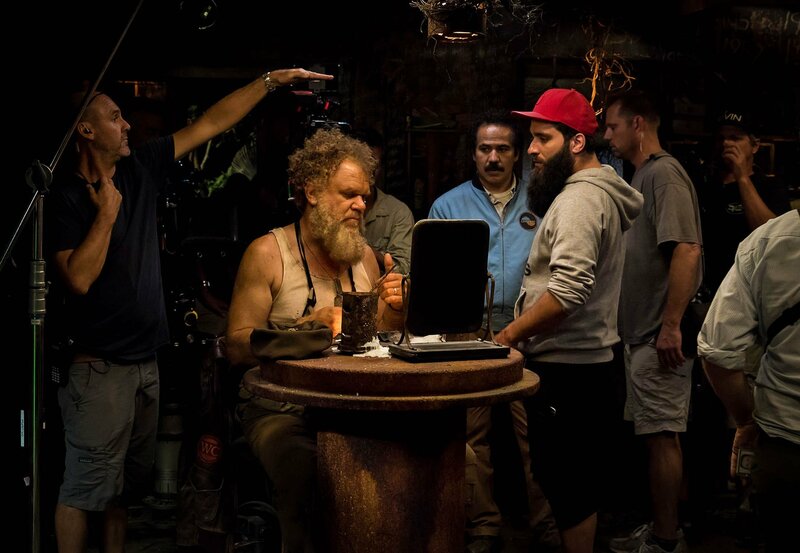 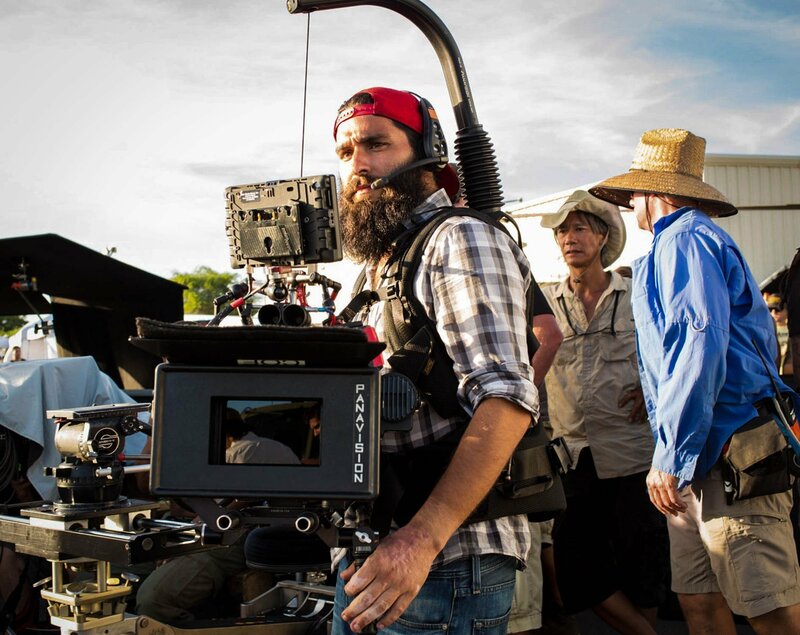 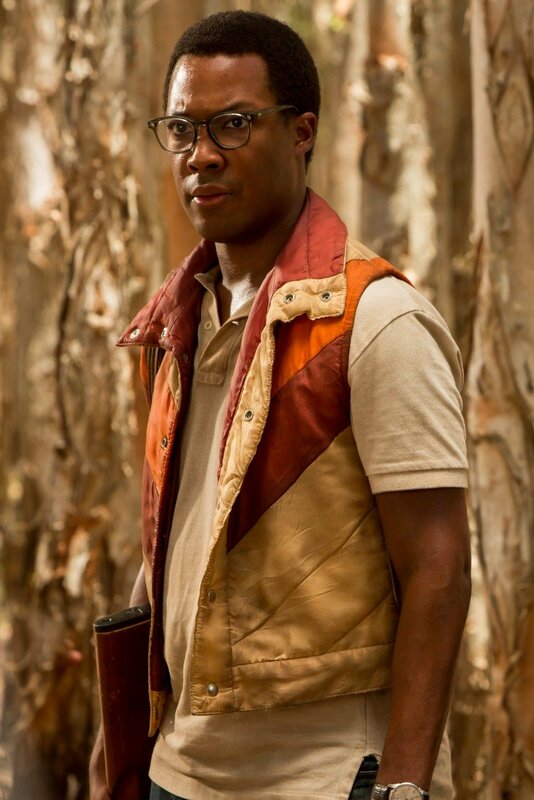 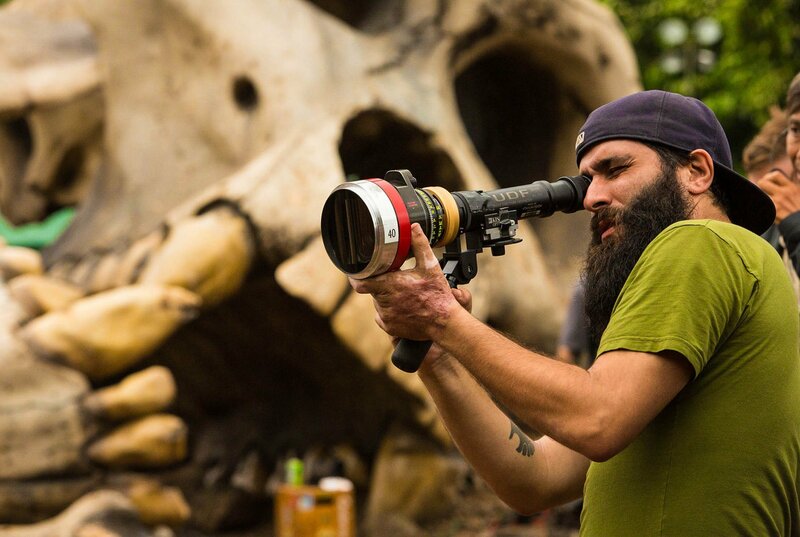 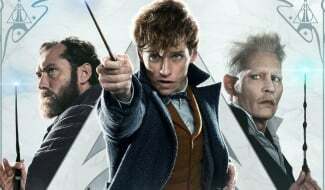 He’s much more than just comic relief, essentially, and when reflecting on Reilly’s character during a chat with Cinema Blend, Jordan Vogt-Roberts pitched his cut-budget idea for a standalone movie. 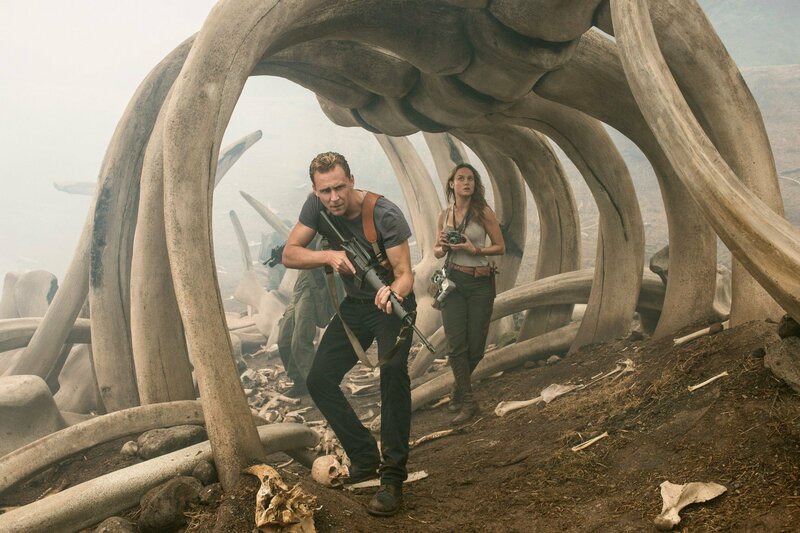 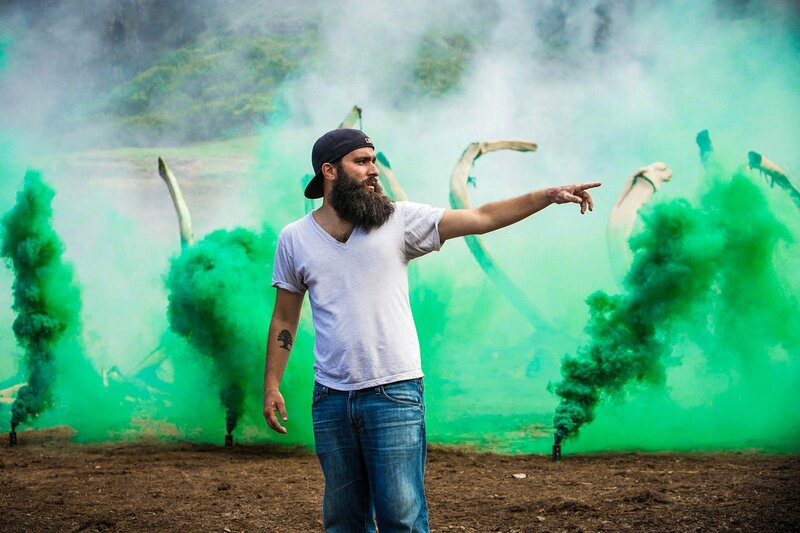 Kong: Skull Island is currently screening in theaters across the globe – with the exception of China, where Vogt-Roberts’ creature feature will open on March 24th. 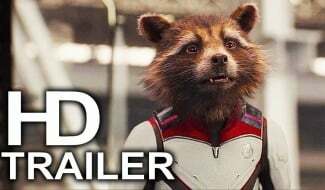 If it’s more coverage you’re after, you can have a gander at our official review of the film, not to mention an interview with Vogt-Roberts himself.